Brisbane-bred duo Texas Tea have been kinda quietly making some of the best country music in the country for well over a decade. Fans could be forgiven for thinking the band were done for, the two members now live in Stockholm and Burleigh Heads respectively, but theyre back after six long years ..." Double J - Jan 2019Kate Jacobson and Benjamin Dougherty began writing together in 2005 as Texas Tea. Since the bands inception they have created three albums (with the fourth Roda Traden to be released on April 8th), two EPs and a B Sides long player. 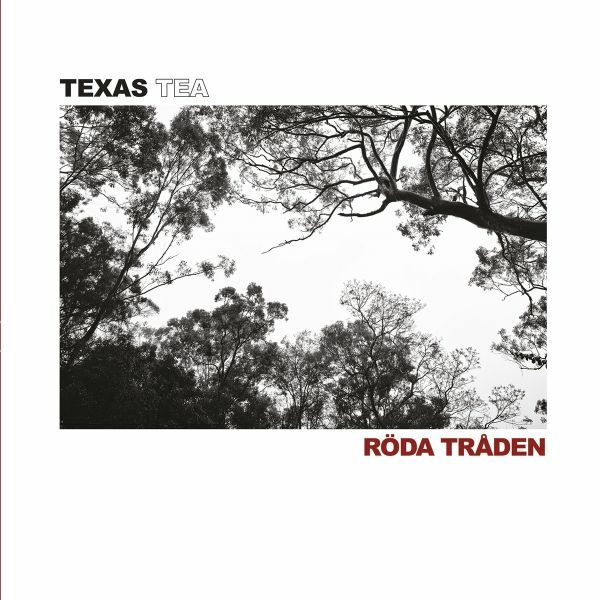 Texas Tea over the years gained an underground following in the alt country scene in Australia and also abroad. They have toured Australia many times and also many times in Europe with a particular focus on France, where they have strong support and are released by the Beast Records label.The duos third album was recorded with ARIA award winning producer Magoo at his Applewood Lane studios and explored folk, alt-country and soul. The album garnered much acclaim and national airplay (particularly for the single - Heart Says Yes, Head Says No) through 2013. They have shared the stage with the likes of Justin Townes Earle, The Handsome Family, The Mountain Goats, Iron and Wine, Ben Kweller and many more. Texas Tea are a two piece country duo act from Brisbane Australia. They blend a curious mix of live instrumentation (kick drum, hi-hat, tambourine, guitars and vocals) to deliver rollicking country tunes, artful tales of loss and much in between. Jacobson and Dougherty's voices entwine like late night cigarette smoke ..somewhere out on the ledge with fellow travellers Leanord Cohen and and Tom Waits. These songs will ingrain themselves in your physce and if there's any justice in the world Texas Tea will soon be embedding themselves in the public consciousness in a very similar manner. Breathtaking.